This week I was privileged to have a lovely conversation with Mr. Fresh, aka Doug Ramsay, and Mr JWilks, aka Jimmy Wilkerson. Together, they released The Beat Chronicles, described as “A collaboration of two artists, one from Washington, DC, one from Mississippi. A meeting of styles spanning the miles; instrumental hip hop vibes 4 your mind.” Thanks again Jimmy and Doug for the great conversation, and for the music! This was certainly a conversation like no other I’ve done before for The Listening Suite. Listen to the conversation below. 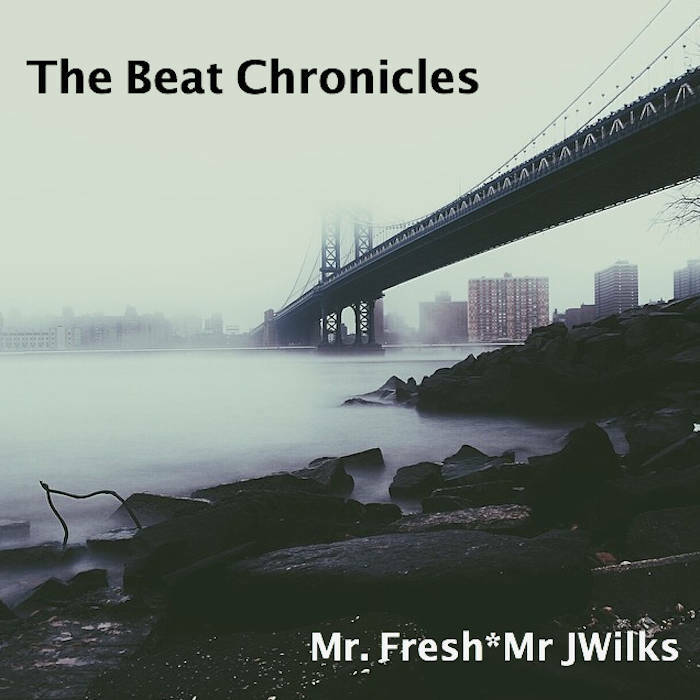 Listen for a snippet of Deep: The Mr JWilks Remediation Remix (from Mr. Fresh’s 2015 release Halcyon Sky: The Regrooves). The conversation ends with a taste of tracks Savannah Swing and Iced (On Chill) from The Beat Chronicles.